8 songstarter construction kits that will give you everything you need to get your ideas flowing fast! Ableton and Logic Project Template’s that’ll give you immediate access to techniques and tricks used for building creating a bass infused hit! 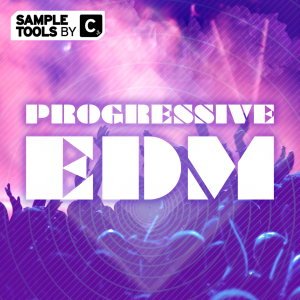 53 carefully sculpted Massive Presets that define the sound of today’s modern day dance music. These will not only inspire but allow you to produce high quality bass infused tracks. 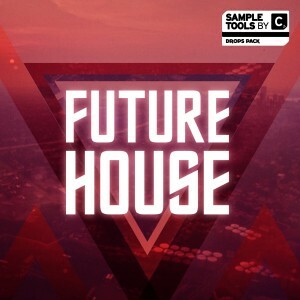 109 MIDI files that will really help beef up your productions and give them that club ready feel. 40 hands in the air synth loops and hooks that have been designed to slot perfectly into your heavy hitting productions. 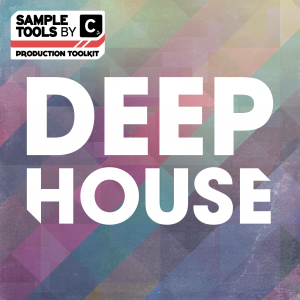 33 Chord Hits and 25 FX samples that will fit into your productions with ease and help you with your next dance floor destroying hit. 68 Bass Hits and 68 high quality Bass Loops ready for you to drag and drop straight into your DAW. 19 high quality Drum Loops that with stem variants for mix-and-match flexibility that are crafted specifically for instant inspiration. 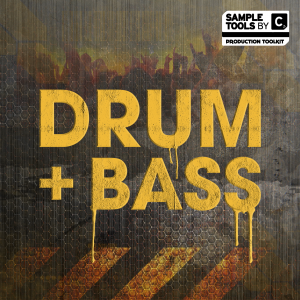 104 solid Drum Hits consisting of Kicks, Claps, Hats, Percussion and Snares ready to be thrown straight into your project. 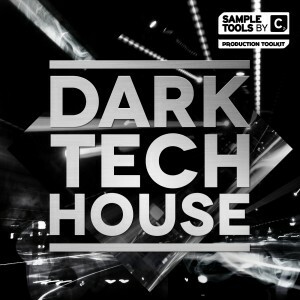 Inspired by the sound of the UK underground, the emphasis of this pack is on huge basslines, shuffly rhythms which fuses Underground House and Garage. This production toolkit is jam packed with over 1.07GB of content! 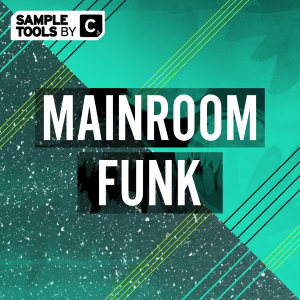 Inspired by the sound of the UK underground, the emphasis of this pack is on huge basslines, shuffly rhythms which fuses Underground House and Garage. 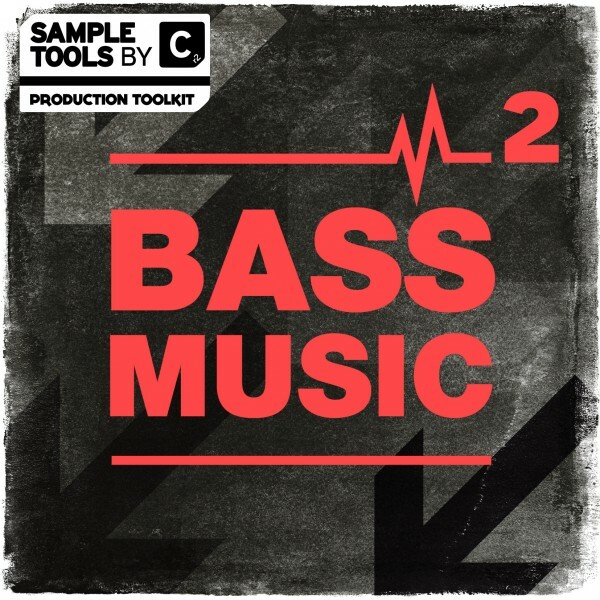 This production toolkit (the sequel to our best selling pack Bass Music) is jam packed with over 1.07GB of high-quality audio samples, MIDI loops, Massive presets, Logic and Ableton templates all accompanied by a production booklet and our trademark Prod-Cast video tutorials covering techniques in the pack. 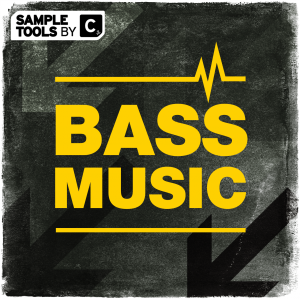 There are HUGE rolling basslines, tight key-labelled kicks, expertly crafted bass hits, chord one-shots, groove-infused drum loops and striking FX sounds and fills. You also get 8 key-labelled songstarters comprising a mixed idea and all component stems. In all our packs every melodic part is available as a MIDI equivalent and every audio sample created by NI Massive is also offered as a Massive preset file!